This entry was posted in Cities, Nature, People, Street Photography and tagged 28mm, 28mm 1.8, 6D, Alberta, beautiful, bridge, building, buildings, Calgary, Canada, Canon, chill, city, City Life, couple, crane, dude, friends, gas, girl, good, great, hang out, lights, love, man, metro, modern, money, oil, Park, photo, Photography, pond, pretty, prime, Prince's Island, reflection, sky, Skyline, skyscrapers, street, trees, Urban, woman, yyc. Bookmark the permalink. I can see why it’s a favorite, quite spectacular! Loving the light in the water Rob! Right back at ya! 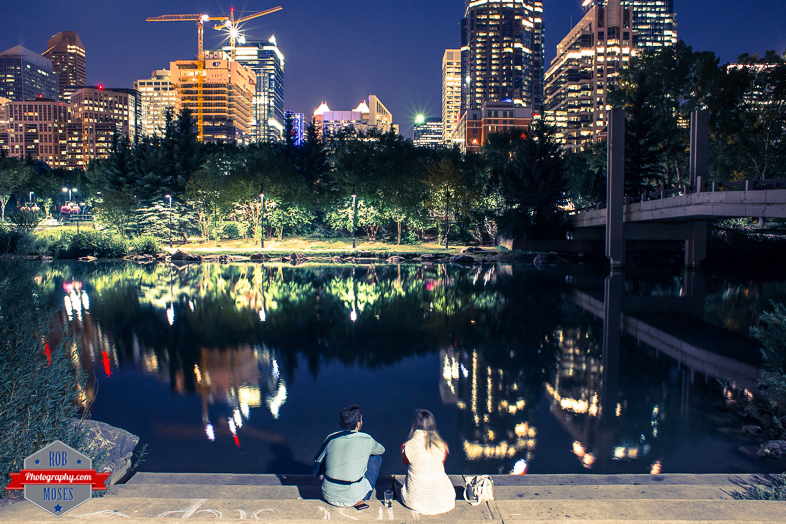 You should visit Calgary some time :).